‘Back Nine’ is a new compilation from Detroit duo Golf Clap’s Country Club Disco imprint: nine label highlights from the past year including tracks and remixed from Ben Mono, Scott Diaz, Sebb Junior and Golf Clap themselves. Golf Clap are Hugh Cleal and Bryan Jones, a Detroit duo with a passion for house music and an apparent ever-growing army of supporters. As with every movement, Golf Clap’s self-made community started small: a group of like-minded artists and fans giving one another exactly what they needed to throw parties. Their label, Country Club Disco was launched in 2014 as an outlet for both their own records and artists whose musical vision they shared. Two years later, and after a string of club tracks, Country Club Disco is possibly established as a house label of real calibre. 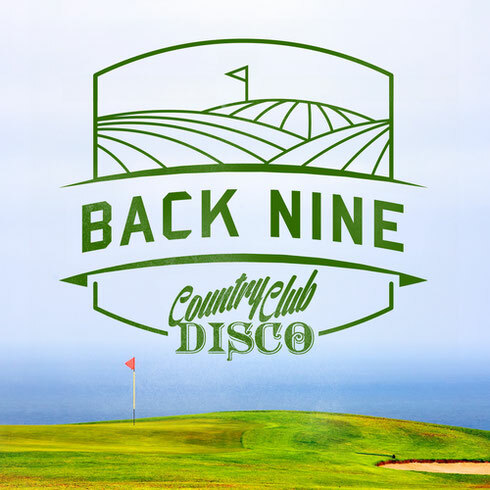 ‘Back Nine’ is a collection of some of the notable label records from the past 12 months: a showcase for Golf Clap’s production skills and talents as A&Rs, as well as the artists that have released on the label: nine club records targeting house fans and DJs alike.